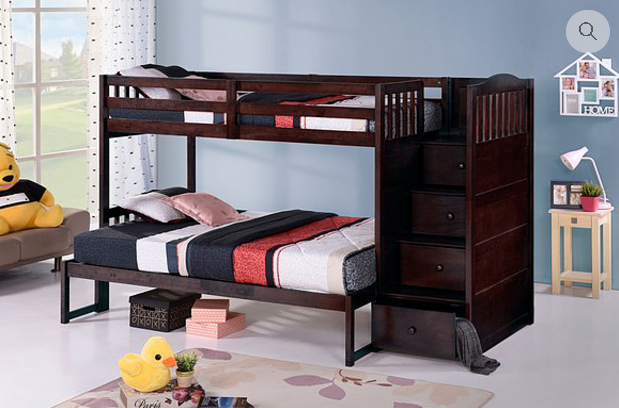 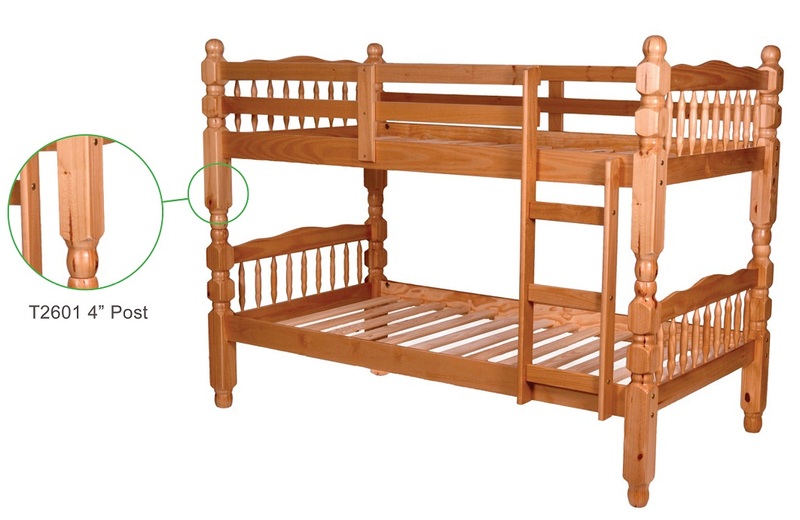 Denver Oak Bunk Bed from Johnny Concord collection will add new modern and stylish look to your home. 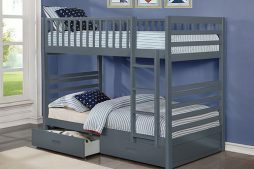 Bunk can be separated into two Twin size beds. 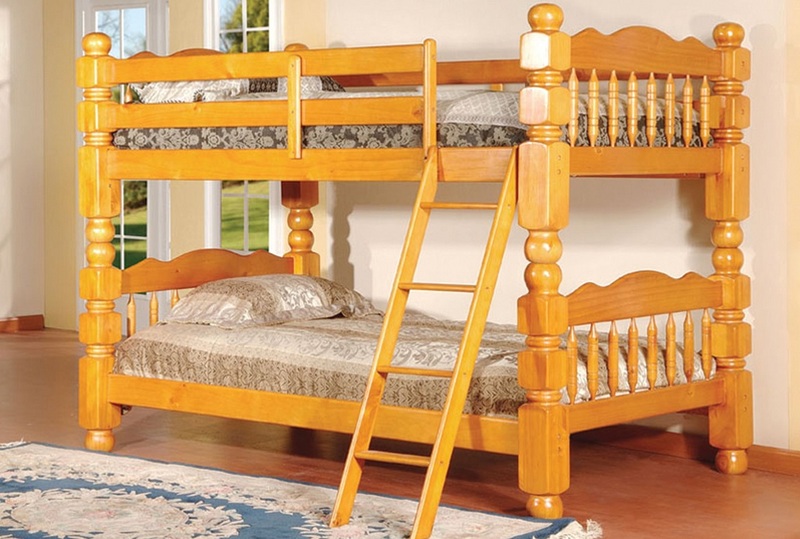 Staircase can be set up at either end of the bunk bed. 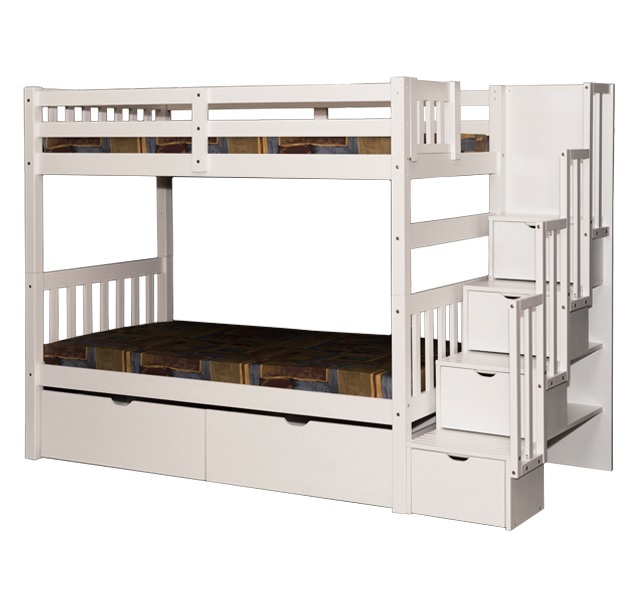 Size: 43″ x 97″ x 67″H. 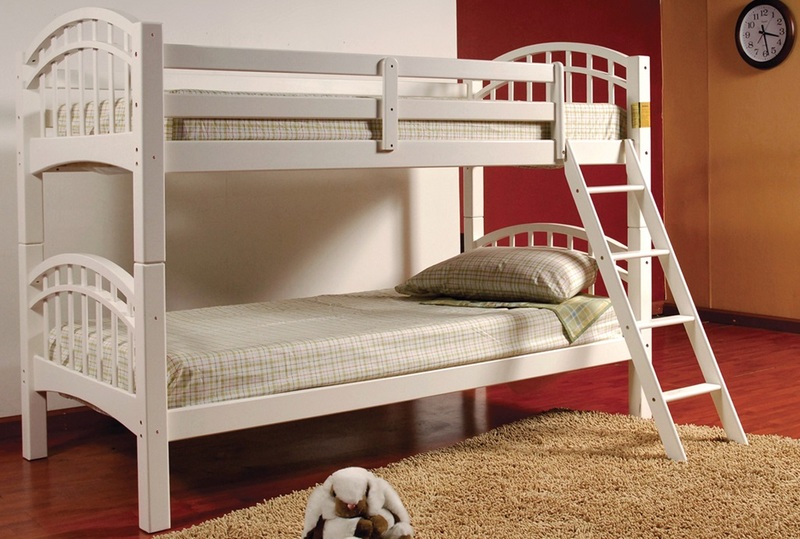 Clearance space between rails – 37″. 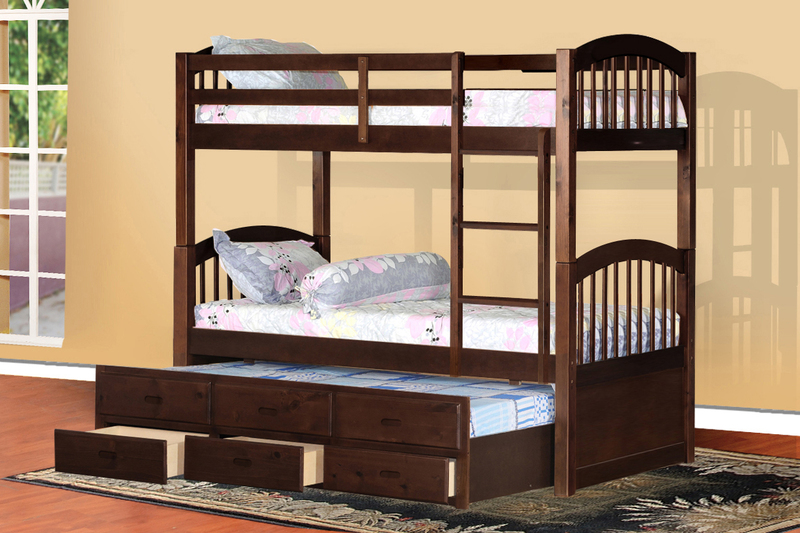 Weight capacity of each bed: up to 300lb. 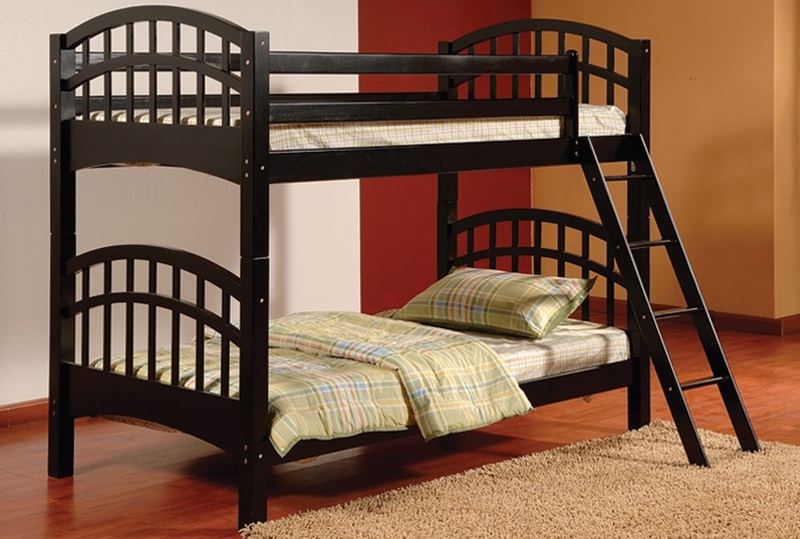 Built in stairway for easy access to the top bunk and added storage. 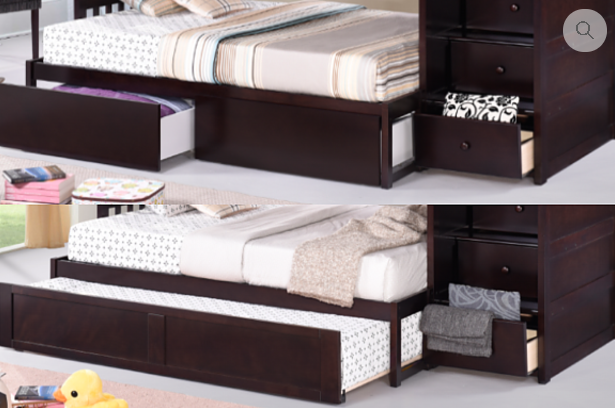 Under Bed Drawers / Trundle Bed available.